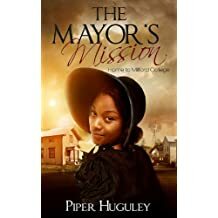 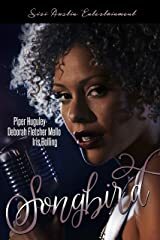 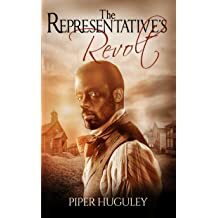 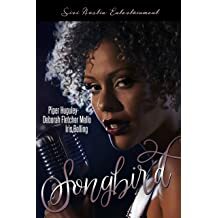 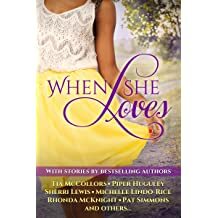 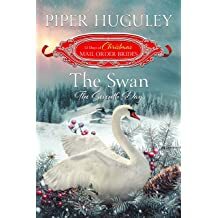 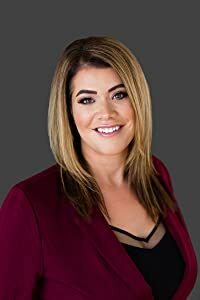 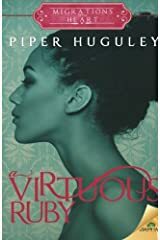 Piper G Huguley, named 2015 Debut Author of the Year by Romance Slam Jam and Breakout Author of the Year by AAMBC, is a two-time Golden Heart ®finalist. 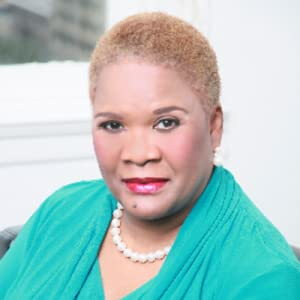 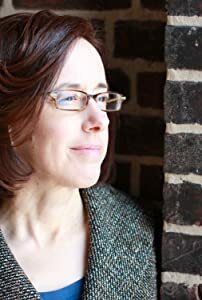 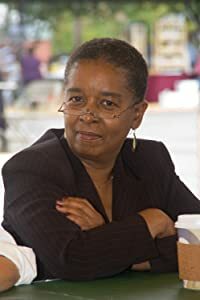 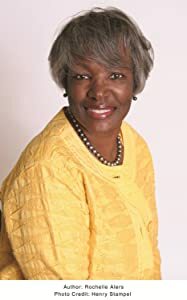 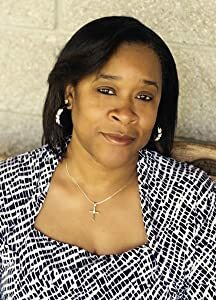 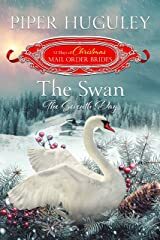 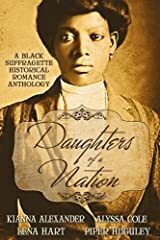 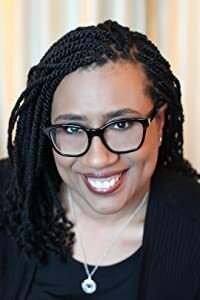 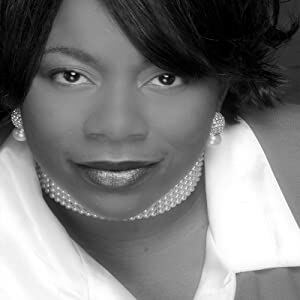 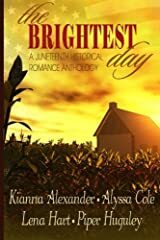 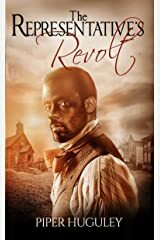 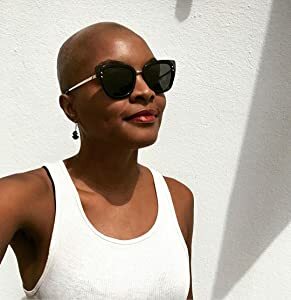 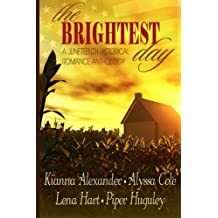 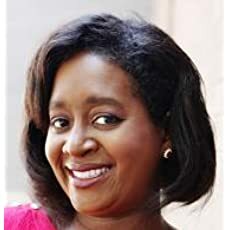 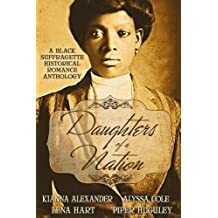 and is the author of "Migrations of the Heart," a three-book series of historical romances set in the early 20th century featuring African American characters, published by Samhain Publishing. 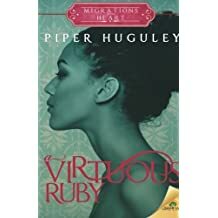 Book #1 in the series, A Virtuous Ruby, won Best Historical of 2015 in the Swirl Awards. 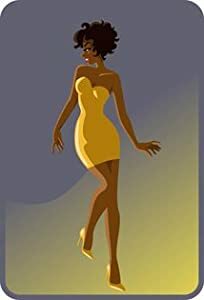 Book #3 in the series, A Treasure of Gold, was named by Romance Novels in Color as a Best Book of 2015 and received 4 ½ stars from RT Magazine. 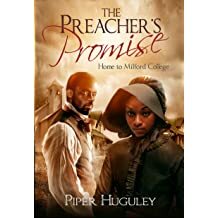 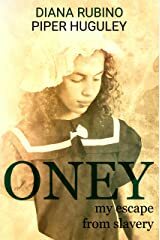 Huguley is also the author of the "Home to Milford College" series. 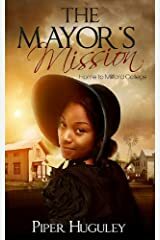 The series follows the building of a college from its founding in 1866. 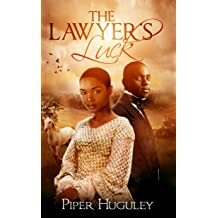 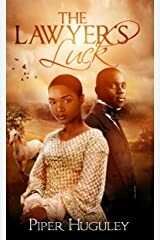 On release, the prequel novella to the "Home to Milford College" series, The Lawyer's Luck, reached #1 Amazon Bestseller status on the African American Christian Fiction charts. 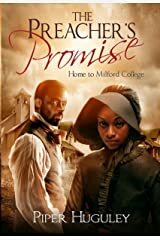 Book #1 in the series, The Preacher's Promise was named a top ten Historical Romance in Publisher's Weekly by the esteemed historical romance author, Beverly Jenkins and received Honorable Mention in the Writer's Digest Contest of Self-Published e-books in 2015. 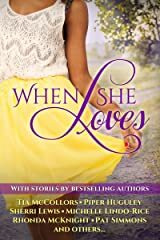 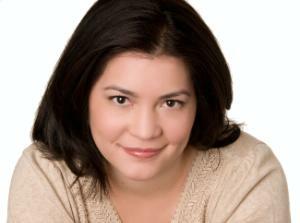 Her new series "Born to Win Men" starts with A Champion's Heart as Book #1. 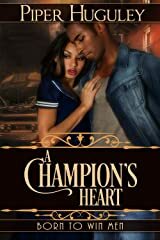 A Champion's Heart was named by Sarah MacLean of The Washington Post as a best romance novel selection for December 2016.